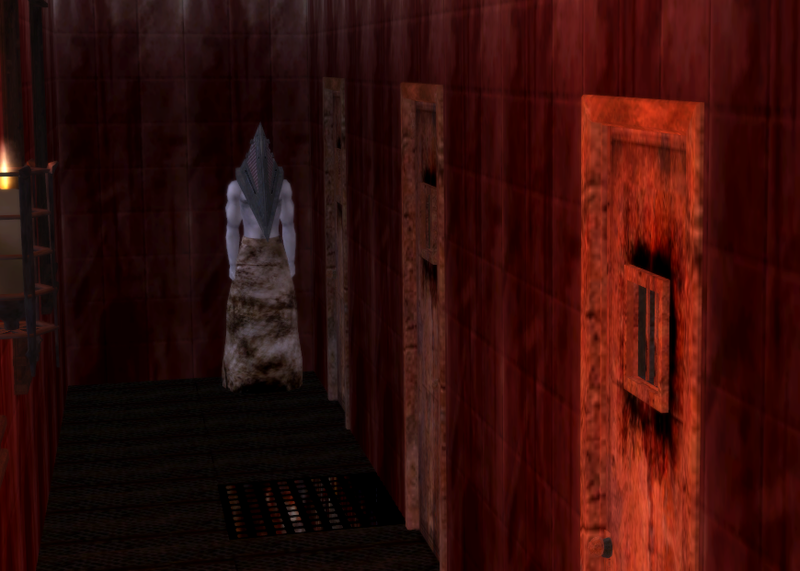 Pyramid Head Sims 2 style. 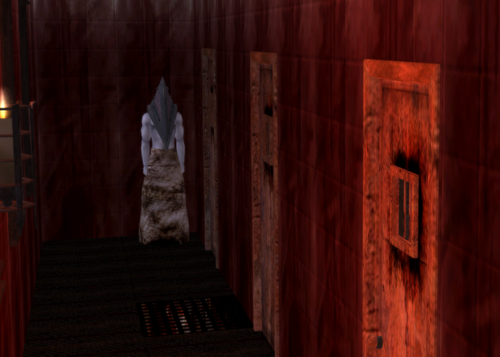 Sim Pyramid Head, standing around Brookhaven's back halls. I wish I could find a Great چھری سہارا for him.... HD Wallpaper and background images in the Silent ہل, لندن club tagged: silent hill sims 2 screenshot game. This Silent ہل, لندن photo might contain مہمان خانہ, ڈرائنگ روم, کمرے سے کمرے رہنے, بیٹھے کمرے, سامنے کے کمرے, پارلر, لونگ روم, بیٹھنے کے کمرے, بیٹھک, and خاندان کے کمرے.